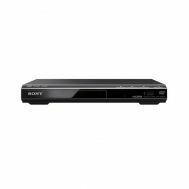 Experience a smooth content streaming with the best DVD players at Savers Pakistan. 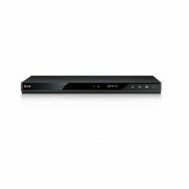 Bring back the most revered collection of movies, TV-shows and home videos to watch on BD and DVP discounted DVD players online. 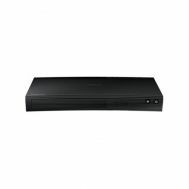 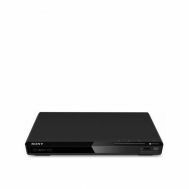 With acknowledgement on home entertainment, we offer DVD players online from the renowned electronic brands of Samsung and Sony with major discount offers online.